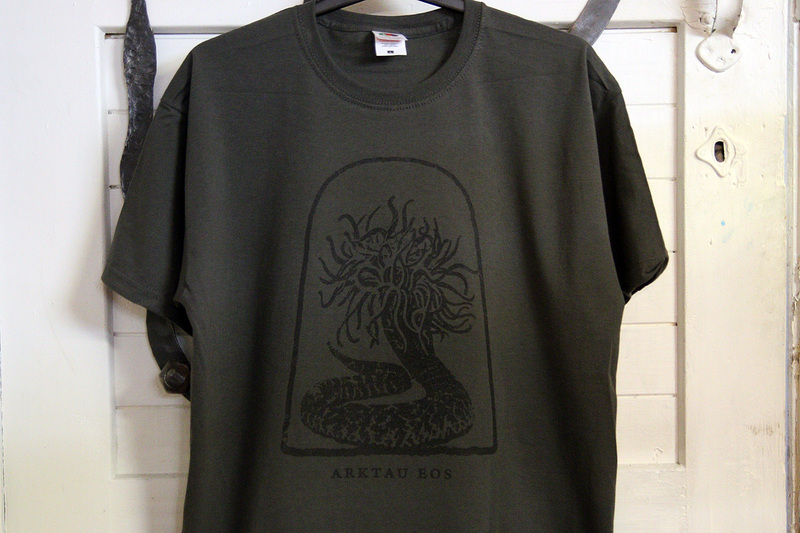 Arktau Eos unveil a new t-shirt design! Templum N.R. releases shipping out now! Shipping out the Templum N.R. orders now. The box set edition was sold out in two days – thank you all for your support! New electromagnetic radiation from the Emissaries of Otherness now online! 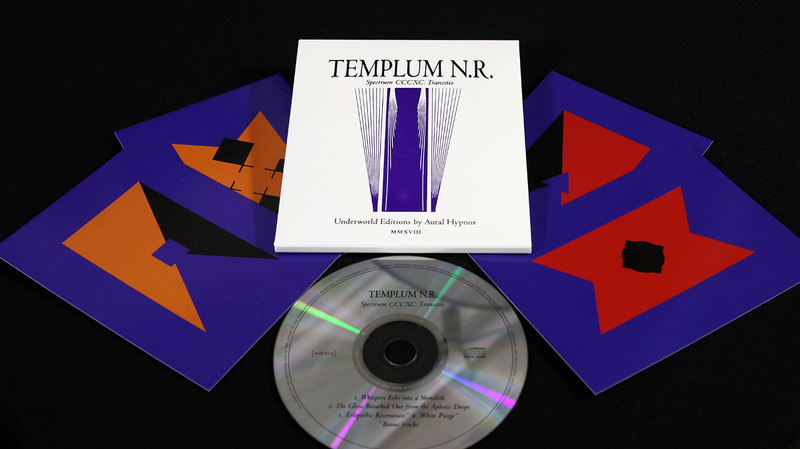 The whole Templum N.R. back catalogue & new cassette now available! ‘Memoirs of the Recoilers’ is enclosed inside screen printed cassette covers and comes with an 8-panel booklet. Limited edition of 98 copies. On one hazy night I met an elderly man sitting in an old wooden chair. He was wearing an elegant white suit and I could not help noticing the simple white lines in his fore- and middle fingers. In the remaining fingers he had circles. 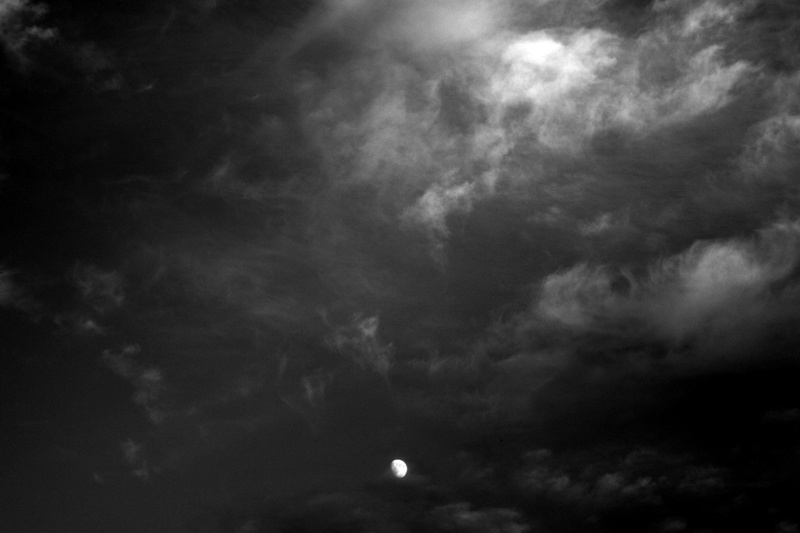 The pitch-black sand of the shore absorbed all the light from the sky. Regardless, I saw fifty-meter-high waves crashing down behind him – and at the same time, they remained static. ‘Spectrum DCXCIII: Poison Portals’ has a luring, fatal beauty of its own. Redirecting, throbbing analog electronics, slowly swallowing droning textures and sinuous rhythms are accompanied with eternal, eerie melodies – all reeking of the primordial pleasures. Obscure radio transmissions and telepathic resonances are emerging from the parallel universes and will sink you even deeper into the ignorance of your very self or towards the ravishing beauty of transformation. The other worlds and realities are present both in sound and vision; A triple-bladed iron dagger, brought to this world through trancework. Assume its form, pass the Poison Portals, and continue until the opposites intermingle and known territories vanish beneath the colossal waves. This CD version also includes the previously limited ‘The Mass Rattle’ ep with tracks ‘The Viscous Tomb Liquid’ and a Telepath Remix of the ‘I am His Sacrifice’. The album is enclosed in a customised and screen printed Sublunar series cardboard covers, including five two-sided insert cards. Limited to 300 copies. The musical improvisations of T.o.V. 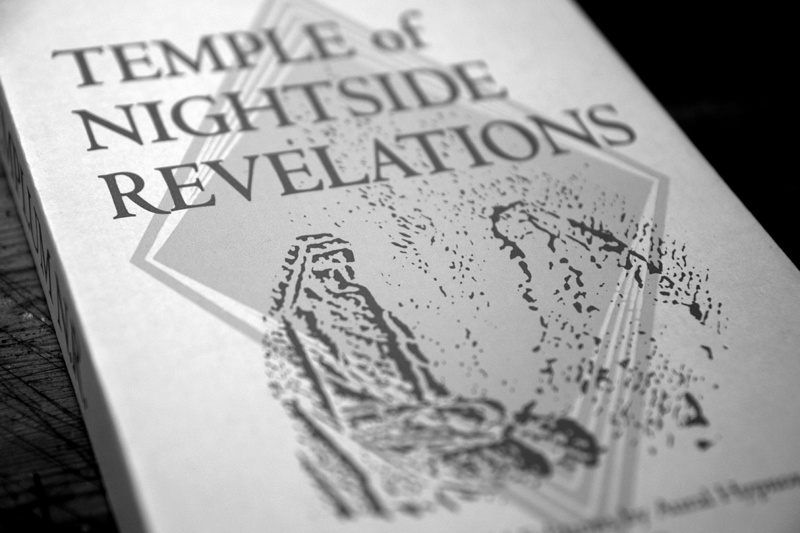 derive from Umbra-visitation sessions held in the Temple of Mercurial Orgies and Room Luna Lake between 2014 and 2015. The concept of the album has been evolving within the minds of the Templum N.R. members for the past twenty years, so perhaps it is not proper to talk of this as their latest release. Linear time and Templum N.R. do not walk hand in hand and their rituals cannot be measured in hours but in years. Compared to their previous release ‘Spectrum CCCXC: Transitio’, this album is based on a more analog-organic approach than an analog-digital-synthetic. The four echoing Hymns of Otherness are here to awake the ghosts dwelling within; join the Stagnant Dance and meet the Carcass of Formations – the shrieks are heard from beyond. This CD version includes a ‘Grave Gravitation: Transitio XCV’ ep which came earlier exclusively as a part of ‘T.o.V. Improvisations XCII-XCIII’ special edition. 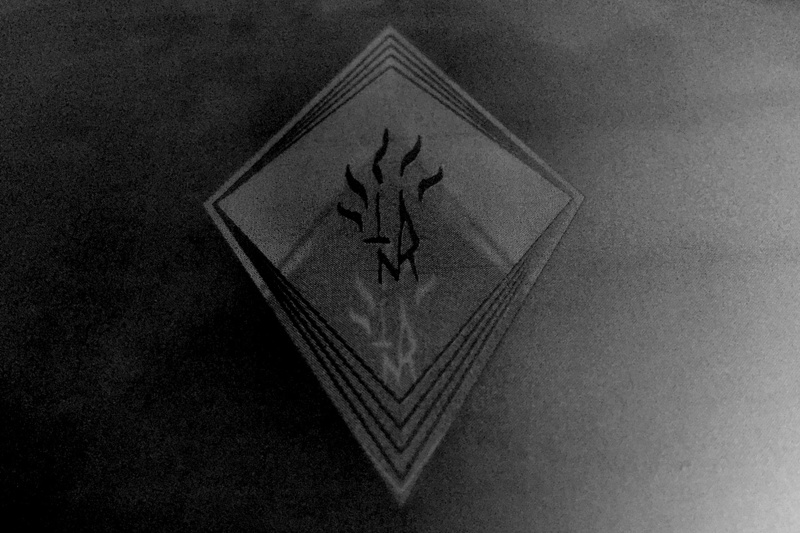 Two tracks of pure oscillating power – minimalistic, wrathful modular drones, where multitude of hidden harmonics meets a choral of transforming frequencies. The album is enclosed in a customised and screen printed Sublunar series cardboard covers, including six two-sided insert cards. Limited to 300 copies. 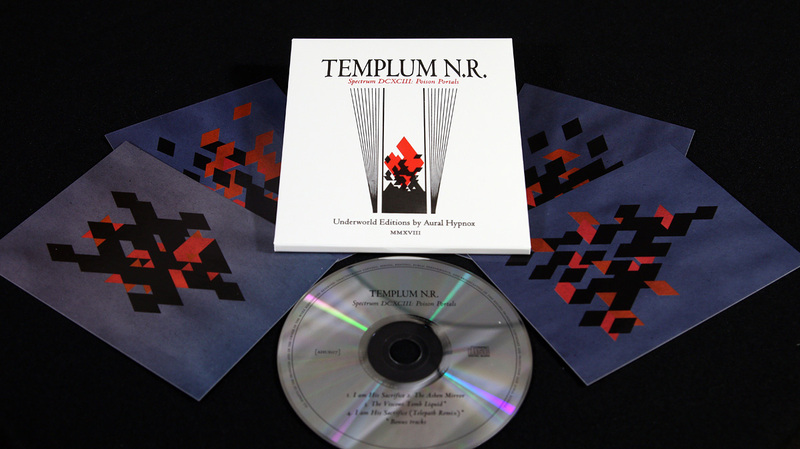 This is the very first official release of Templum N.R. The work was initiated already back in 2005, but it was not until February 2015 that the final touches were given in the secret Chamber 817.07., built on archaic crossroads. 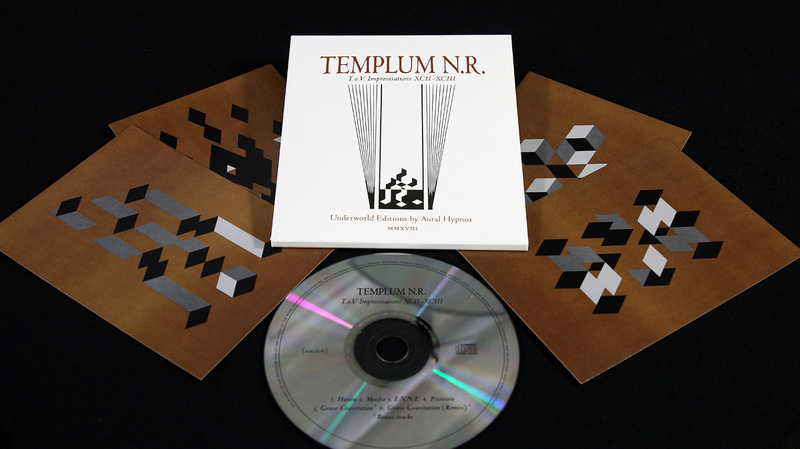 The musical and visual material of Templum N.R. 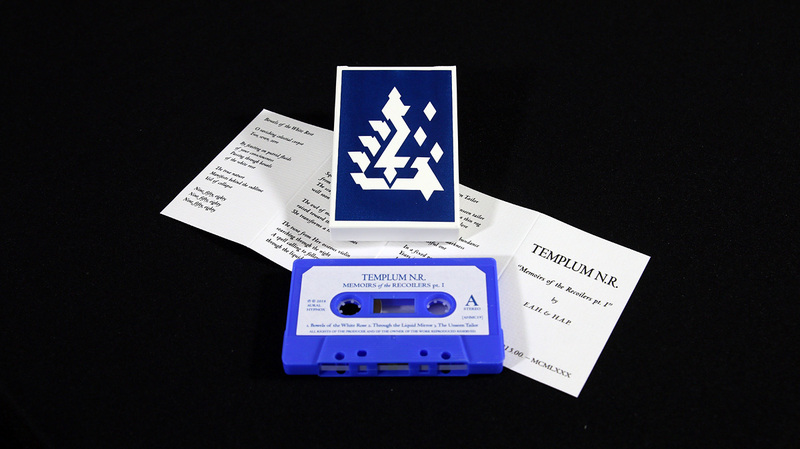 comes from the very depths of the Templum members; their travels in the Spheres of Otherness are presented in ‘Spectrum CCCXC: Transitio’ through obscure electronics, synthetic drones, odd rhythmic patterns, pulsing melodies and various manipulated field recordings dating back over a decade.The intention of these two, long-lasting psychedelic movements is to travel deep inside the subconsciousness and foster understanding of the Formless Sacrifice. Where this work resounds, the Otherness is unleashed. A meeting with the Guardian of the Veil awaits. The album is enclosed in a customised and screen printed Sublunar series cardboard covers, including four two-sided insert cards. Limited to 300 copies. All the new Templum N.R. CDs and the cassette are available in a box set limited to 46 copies. The box set does not include any other extra material than the two color screen printed cardboard box and a textual insert. All Templum N.R. covers are finally printed and packed – these will all be available from our webshop tomorrow! “O ravishing celestial corpse, Two, seven, zero, By feasting on putrid fluids of your consciousness, Passing through bowels of the white rose, The true nature manifests behind the sublime veil of collapse, Nine, fifty, eighty”. (E.A.H. / Templum N.R.). 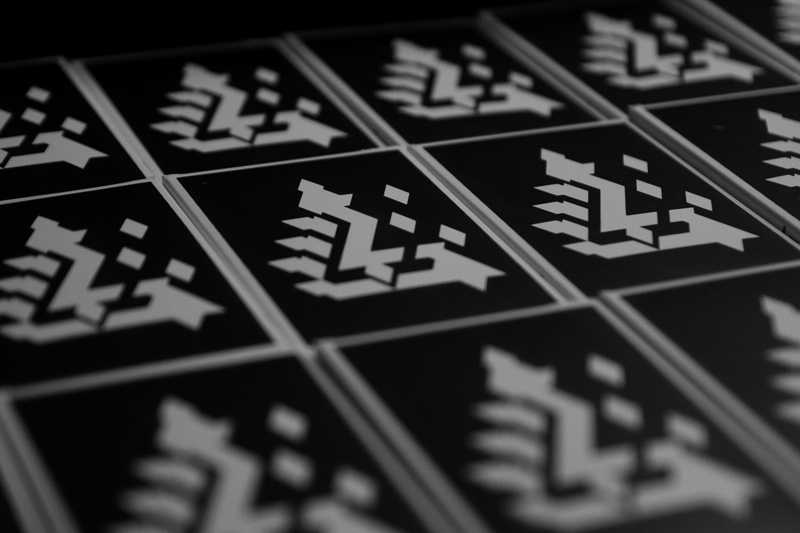 A preview shot of a screen printed cassette covers of the ‘Memoirs of the Recoilers pt. I’, c-20. “O how the blackest onyx river hum, Salutes the Otherness and they begin to thrum, Two, seven, three, Two, seven, three”. (E.A.H. / Templum N.R.). 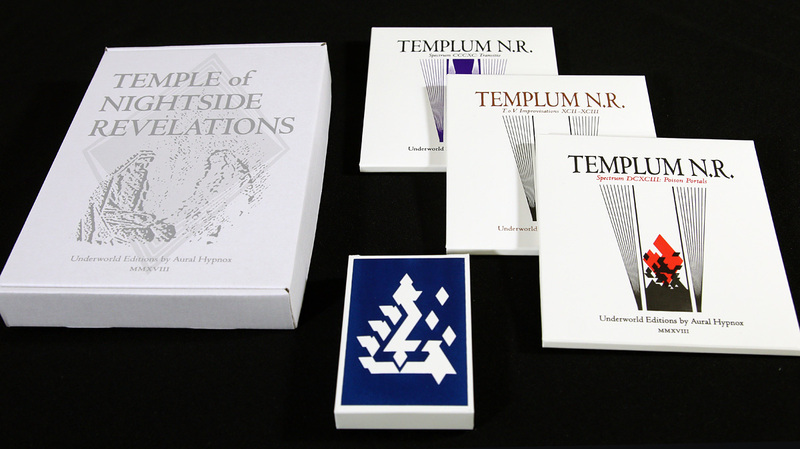 With the new T.N.R.releases we are going to unleash a limited box set bundle as well – 46 pcs made in total. The box set will include all the new CDs & the cassette for a special, lowered price!